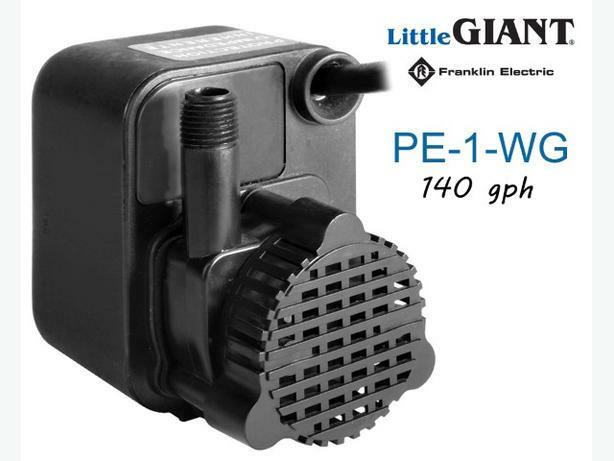 Little Giant's PE-1-WG epoxy encapsulated pumps are extremely versatile and solve a variety of household needs. These portable pumps are designed to move water out of areas such as shallow flooded basements, tanks, and aquariums. Intake screen helps protect from debris. *	Electrical — 115V, 60 Hz.